I will be sharing lots of salad ideas that are healthy but also really safe to sit around in the summer weather better then the neighbors devil eggs crusting away in the sunshine. ☜ yikes,!? right we all see it happen. Is it just me, maybe all those years in professional kitchens made me really value my friends and families health. I don’t put out that cheese salad unless it’s gonna go fast and most likey never in the sun… get my drift here? So with that I give you the first post of a summer series called “Summer Salads” Nice to take away on a picnic or over to a friend’s house. This warmer weather is calling for tasty salads that hold up in the heat. This one came with us to a BBQ today. I know you’re going to love most about this salad is that you can prepare the ingredients in advance, well before you plan on serving the salad, and then just assemble it at a more convenient time. Keeps well for lunch the next day too. 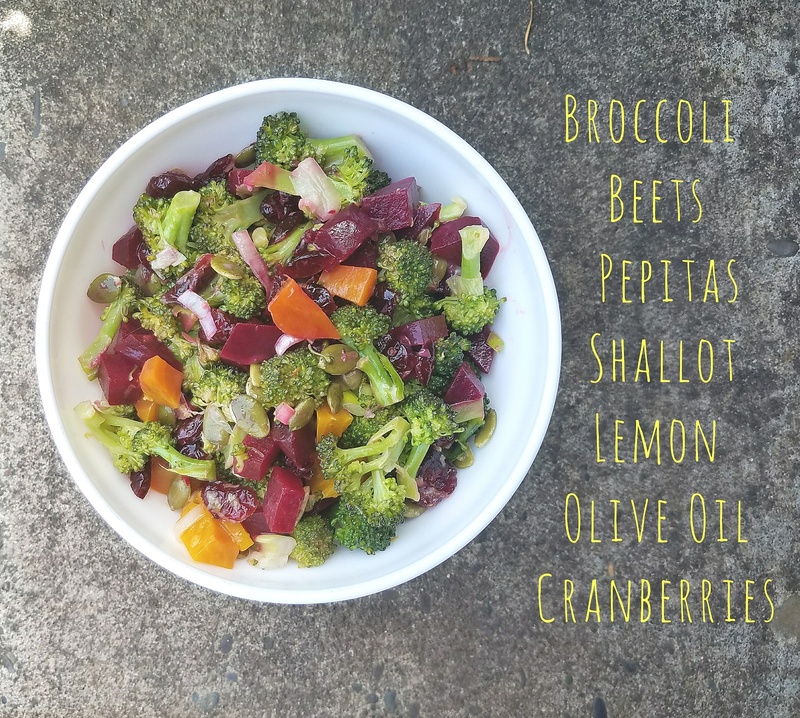 Roasted Beet and Broccoli Salad is slightly sweet, definitely savory and completely healthy! So quick to put together once you have your beets roasted. 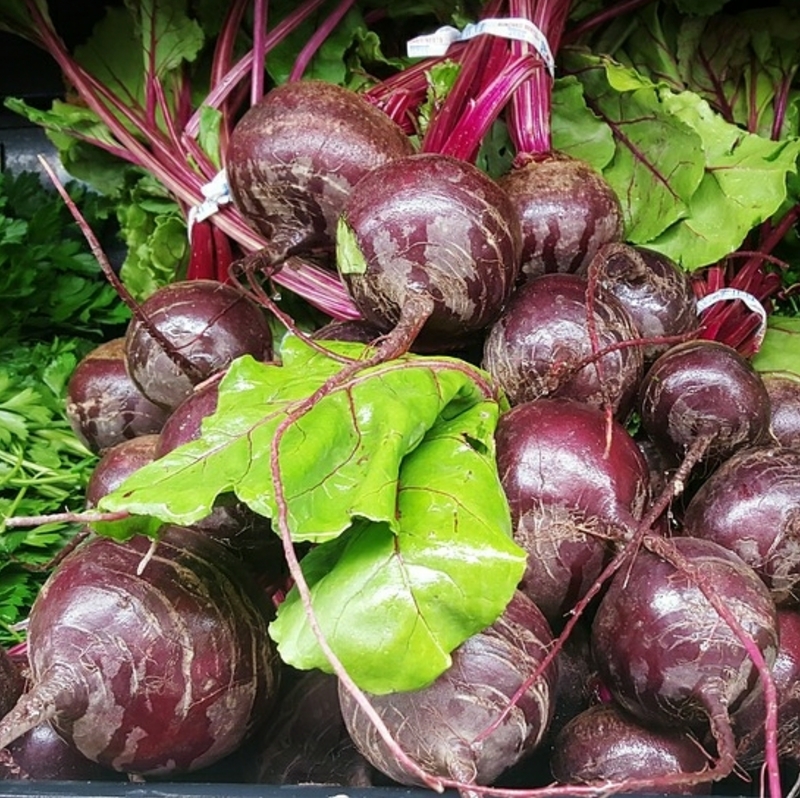 Beets- Roasting time will depend on the size of your beets; small beets are more tender and take less time. Take the beets, drizzle them with a bit of olive oil and place them in a single layer in foil and cover or i use my dutch oven. Roast them at 400° for apx. 40 minutes. Start checking your beets for doneness at 30 minutes by piercing the largest beet in the bunch with a toothpick. If the toothpick easily and smoothly glides through the center of the beet, they’re ready. If not, roast another 10 minutes. Cool and when they are still a bit warm remove the skin then cool in the fridge. Steam the broccoli for 3-4 minutes until just tender with a little bite to it. Chill in the fridge. 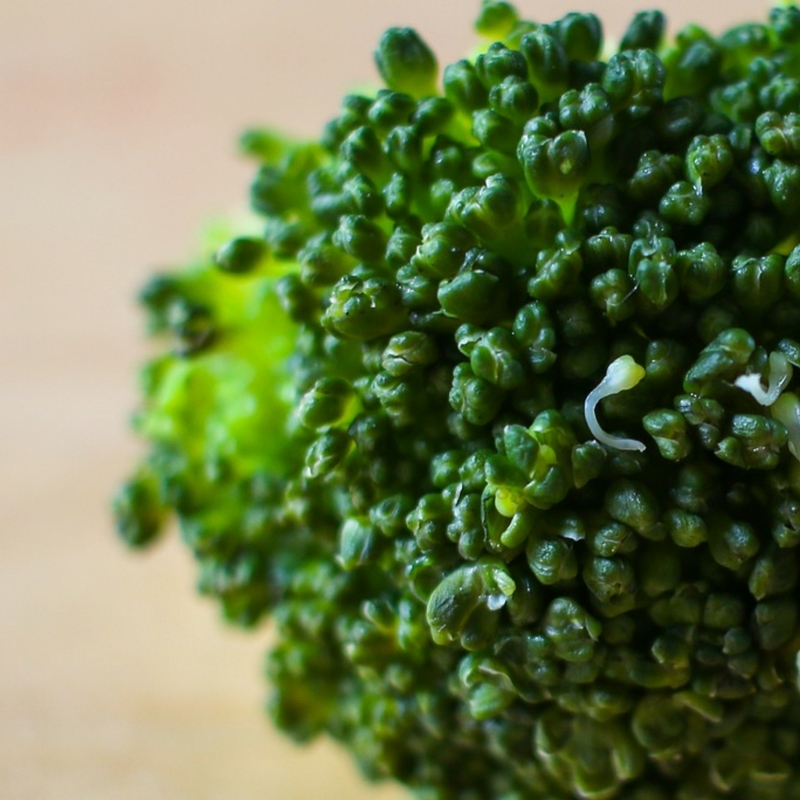 broccoli – Can aid in treating cancer, strengthens the immune system, helps maintain a healthy heart and much more. beets – Helps prevent skin, lung and colon cancer. Reduces birth defects and can boost your health system and a healthy heart. 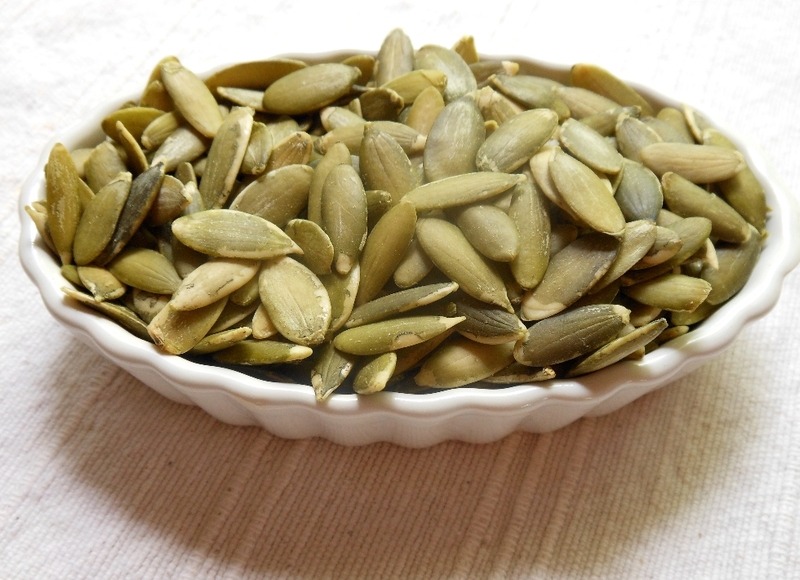 pepitas – Antioxidant support, can decrease oxidative stress and great source for zinc and iorn. 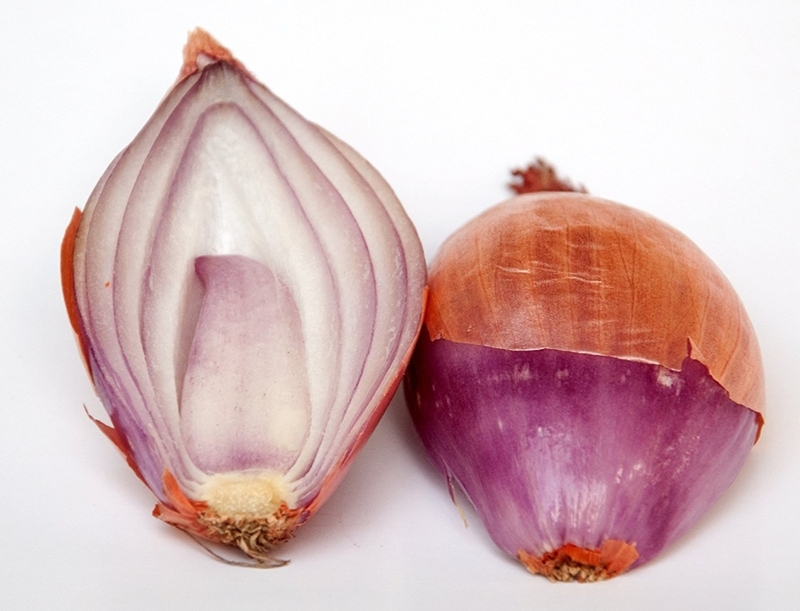 shallot – Increases energy level, aids in regulating blood sugar and beneficial to maintaining low stress levels in the body. 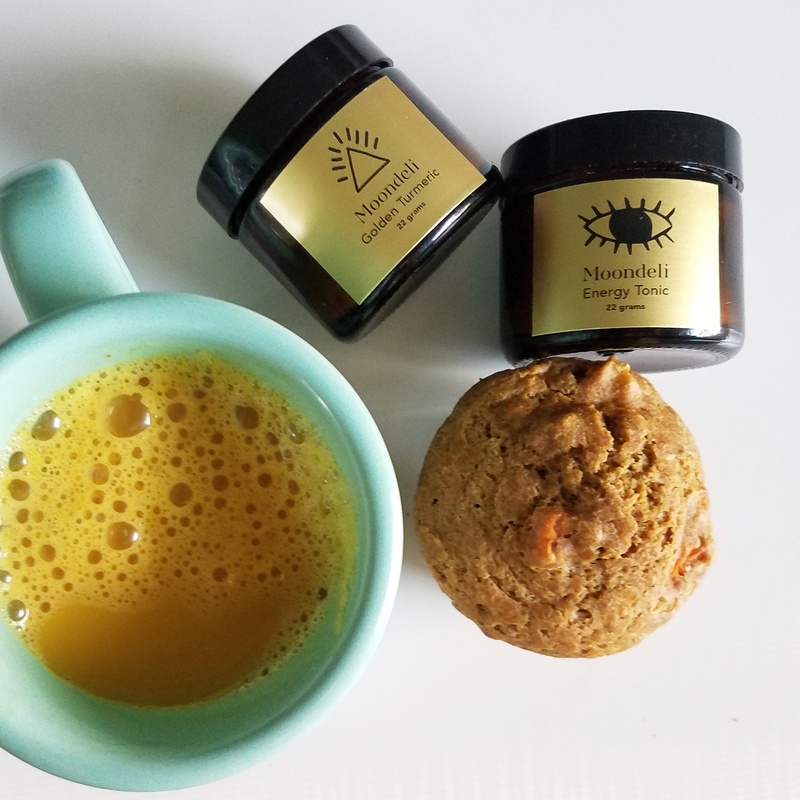 lemon – helps to strengthen your immune system, cleanse your stomach, helps respiratory disorders, and high blood pressure, while it also benefits your hair and skin. 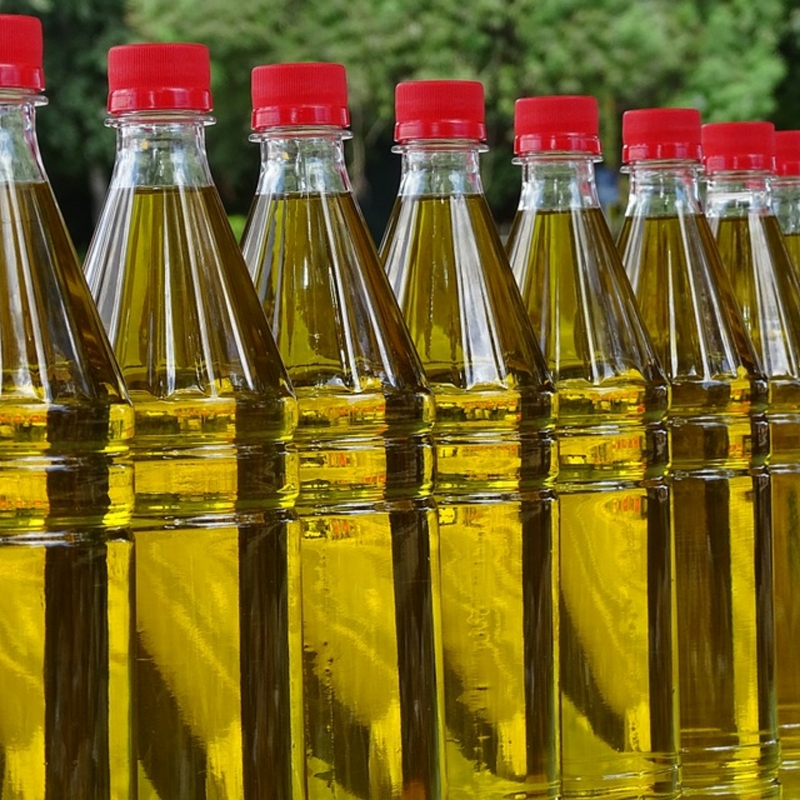 olive oil – Boost metabolism and digestion, reduces heart problems, helps in weight loss, reduces bad cholesterol and slows down the aging process. 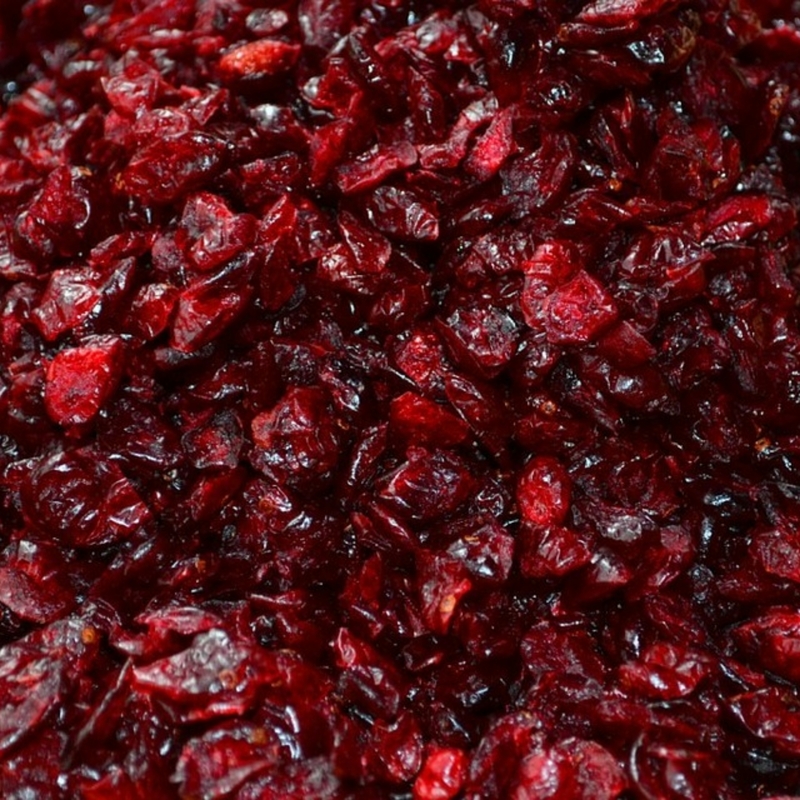 cranberries – The antioxidants in dried cranberries can help reduce inflammation and low-sugar dried cranberries can help regulate blood sugar levels in individuals with type 2 diabetes. Posted on May 22, 2017 May 22, 2017 Categories summer saladsTags broccoli salad, healthy choice, summer salad, veganLeave a comment on Get ready for potluck season. Hummus is definitely a staple around this house. It’s one of those foods that you can easily put together yourself. So diverse and adaptable in many ways, you can really take the taste in any direction you would like to go. It’s convenient to buy a plastic container of hummus at the store, but you’d be surprised at how easy it is to whip up at home. You’ll save a few bucks and know exactly what’s in your hummus. Chickpeas are usually hummus’s main ingredient. They give you a good source of protein, B vitamins and fiber. These tasty legumes routinely top lists of the world’s healthiest foods. Now if your ready to get really creative, let’s combine chickpeas and roasted cauliflower into a hummus! 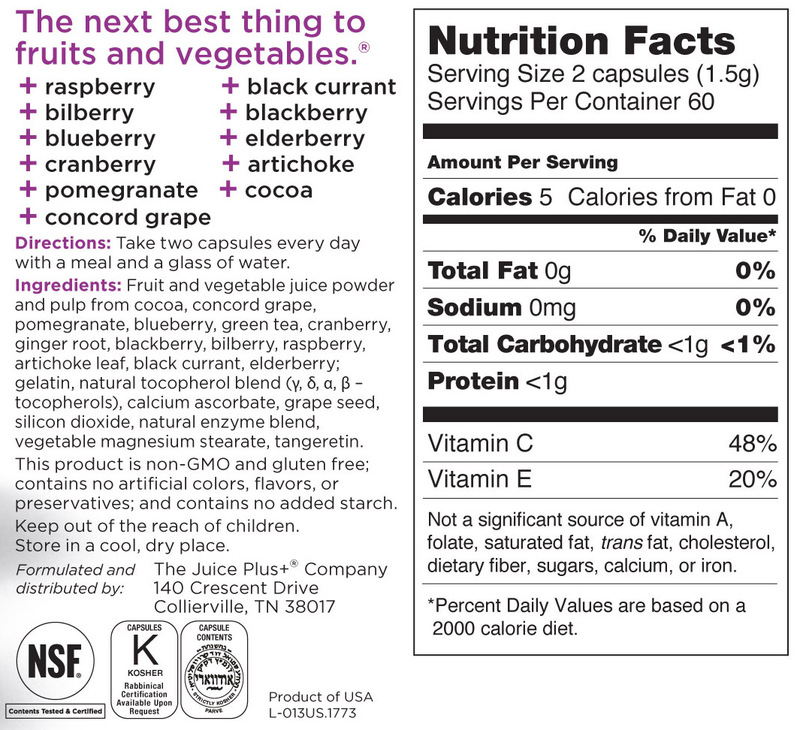 Wow, go super Foods go! Eating more plant foods is good for you. People who make that a habit are less likely to get certain diseases. I’m not a big fan of canned beans, but for whatever reason canned chickpeas are not bad at all, and I always keep some on hand so I can make a batch of this at the last minute, to use as a dip or a spread. Make sure to at least grab the can that’s Organic and low sodium if this is the route you take. The other choice would be Dried chickpeas, if you have the time and inclination, I encourage you to try it. You’ll need roughly 1/3 pound dried chickpeas that’s about two cups of cooked chickpeas for a decent amount in a recipe. 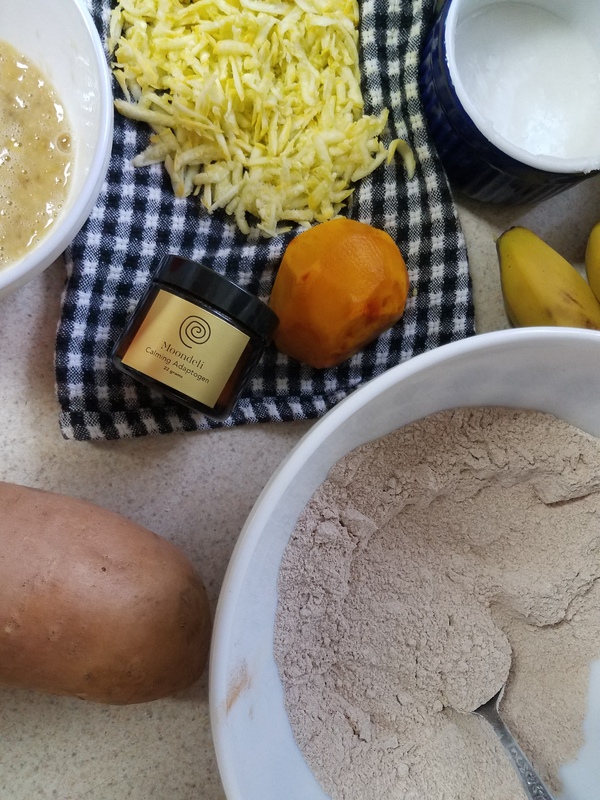 In the bowl of a food processor, combine the tahini and lemon juice and process for 1 minute, scrape the sides and bottom of the bowl then process for 30 seconds more. Add the olive oil, minced garlic, cumin, and salt, (I use a half teaspoon of salt) to the whipped tahini and lemon juice. Process for 30 seconds, scrape the sides and bottom of the bowl then process another 30 seconds or until well blended. Open, drain, and rinse the chickpeas. Add half of the chickpeas to the food processor and process for 1 minute. Scrape sides and bottom of the bowl, then add remaining chickpeas and process until thick and Creamy. Most likely it will be to thick so just add a little bit of water, with the food processor on. This is a good step to stop and add anything you might like to flavor your hummus with. Instead of water you could of added a equal amount of lime juice, roasted red peppers or cooked spinach! The possibilities are endless, we will get to that later. Taste for salt and adjust as needed. Serve hummus with a drizzle of olive oil and dash of paprika. I keep the hummus in an airtight container and refrigerate up to one week but it never lasts. 2 medium carrots, peeled and sliced (about 1 cup) you can steam them or roast but cook till soft! Add the cooked carrots, water, and garlic into the food processor and puree. Add the chickpeas, lemon juice, and salt to the processor and puree until smooth. I like this hummus in a wrap or sandwich but the kiddo will eat it with a spoon. Add a small amount of fresh spinach, cilantro or other greens to classic Hummus to add extra nutrition, the kids won’t mind. Add roasted beets, feta and dill to classic hummus to brighten both the flavor and color. Try replacing the garbanzo beans with Edamame! 1. If starting with frozen edamame, simmer in a pot of water until edamame is heated about 2-3 minutes. Rinse and drain before using. You can also remove the skins of the edamame for a slightly smoother spread, but I don’t. 2. With motor running on food processor, drop in 2 garlic cloves to mince. 3. Then add edamame, lemon juice, water and tahini to the processor and process until somewhat smooth, stopping to scrape down the side of the bowl as necessary. 4. Add olive now, with the processor running if desired, and them more water if needed and let the processor go for a bit so it gets nice and smooth. 5. Add salt to taste along with optional pepper. Process again until combined. Here are just a few ideas for you to play with. 1. Toss veggies into hummus, roast them and enjoy a new way to eat veggies and hummus. The key is to roast at high heat, and to preheat the baking sheet, which will accelerate the caramelization of the veggies. Usually, I just toss the vegetables with the hummus in a large bowl with my hands. If you need to, thin out your hummus lemon juice or water to make a “batter” to coat the veggies completely. Flavored hummus, doesn’t usually need extra flavor, but you could stir in extra garlic, herbs or spices (a spoonful of pesto is delish). Line a large baking sheet with parchment paper and place inside the oven. Heat the oven to 425 degrees, with the sheet pan in the oven. In a large bowl, toss the vegetables with the hummus, (and any optional garlic or spices if using), using your hands to coat the veggies. Do not worry if the mixture is a little clumpy or uneven. Once the oven is hot, remove the sheet pan, and carefully lay out the coated vegetables on the tray. Return to the oven and roast for 10 minutes. Remove the vegetables from the oven, and quickly turn the vegetables over. Return the vegetables to the oven and roast until desired tenderness, about 10-15 more minutes. Remove from heat, sprinkle with salt and lemon juice, and serve. 2. Another idea is to use you Hummus on a sandwich or in a wrap. Great for a trip to the park. Use hummus in your deviled egg recipe in place of mayo to boost protein. 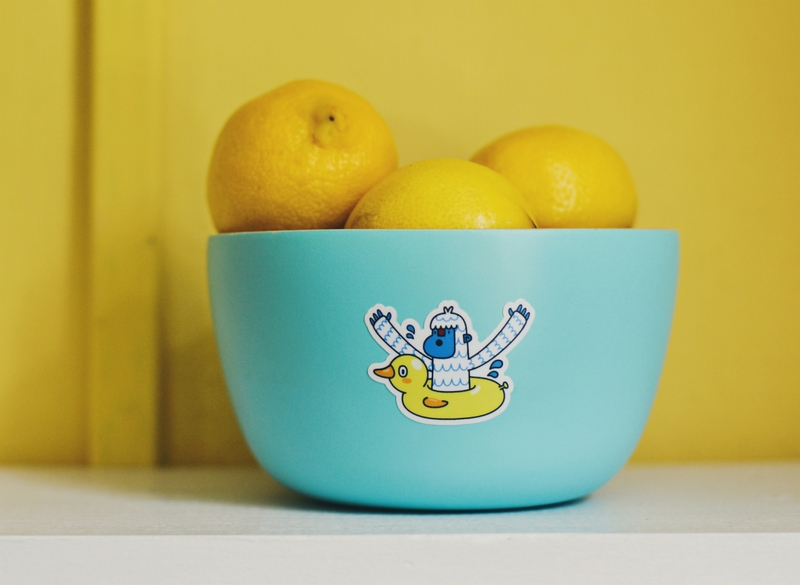 For 8 egg yolks, use about ¼ cup hummus and a ¼ cup olive oil. Make hummus crusted chicken by slathering hummus onto chicken breasts and baking at 450°F until hummus is golden and meat is cooked, 30 to 35 minutes. I am very happy to share this company with you. I feel very passionate about them and our family has been feeling the benefits of eating Juice Plus with our normal eating habits. Why would I not want to share such a wonderful product with people I care about, it just makes sense. Research shows that nutrition is far more vital to our health and beauty than we have ever understood in the in the past. 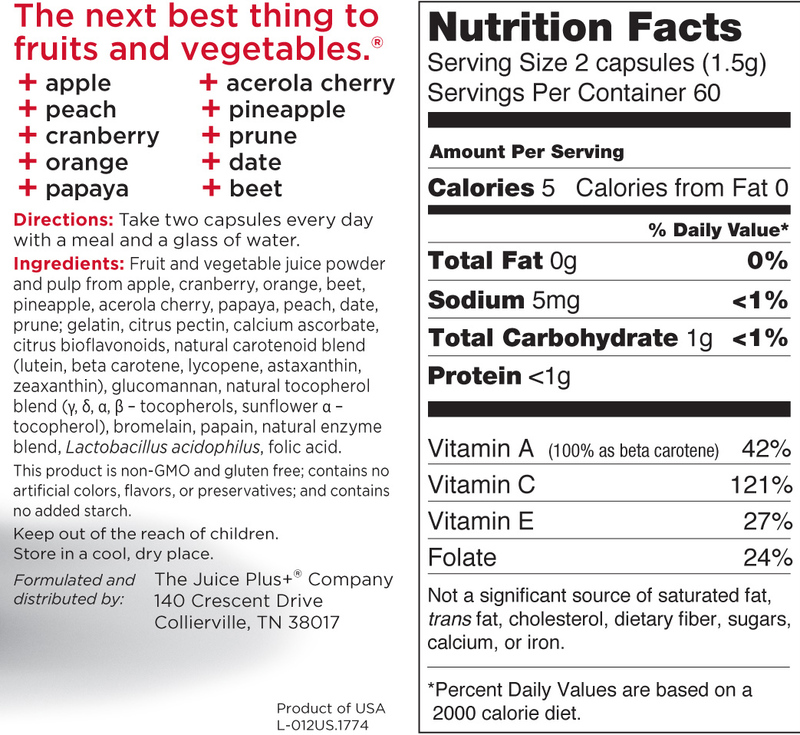 Juice Plus+ is whole food based nutrition, including juice powder concentrates from 30 different fruits, vegetables and grains. 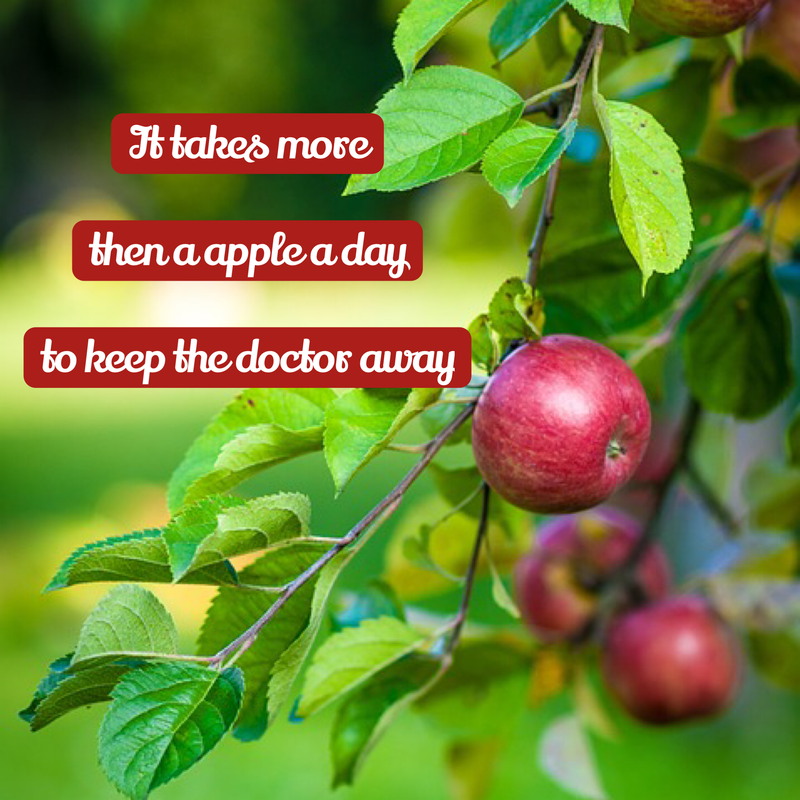 It will help bridge the gap between what you should eat and what you do eat every day. 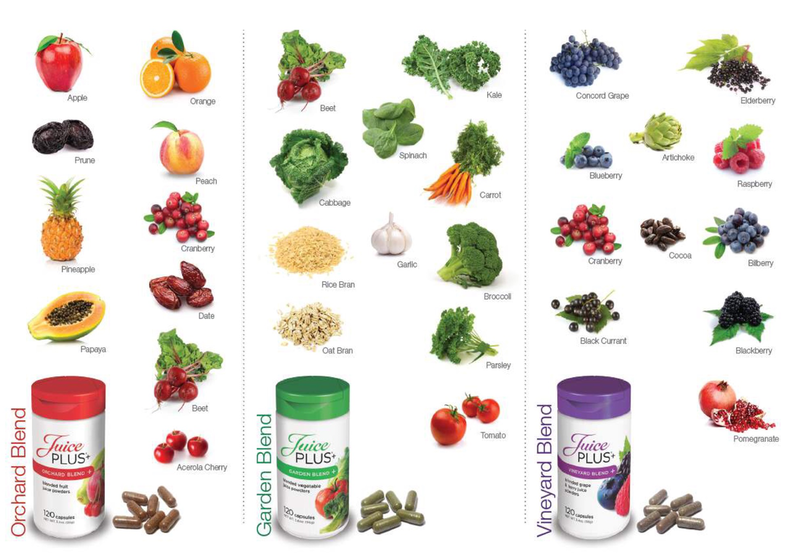 Not a multivitamin, medicine, treatment or cure for any disease, Juice Plus+ is made from quality ingredients carefully monitored from farm to capsule to provide natural nutrients your body needs to be at its best. Okay so this was my very first video so hang with me. Its just a little Hi and about our family and starting our journey. My husband and I have been eating the capsules everyday. This is a picture of what is inside. 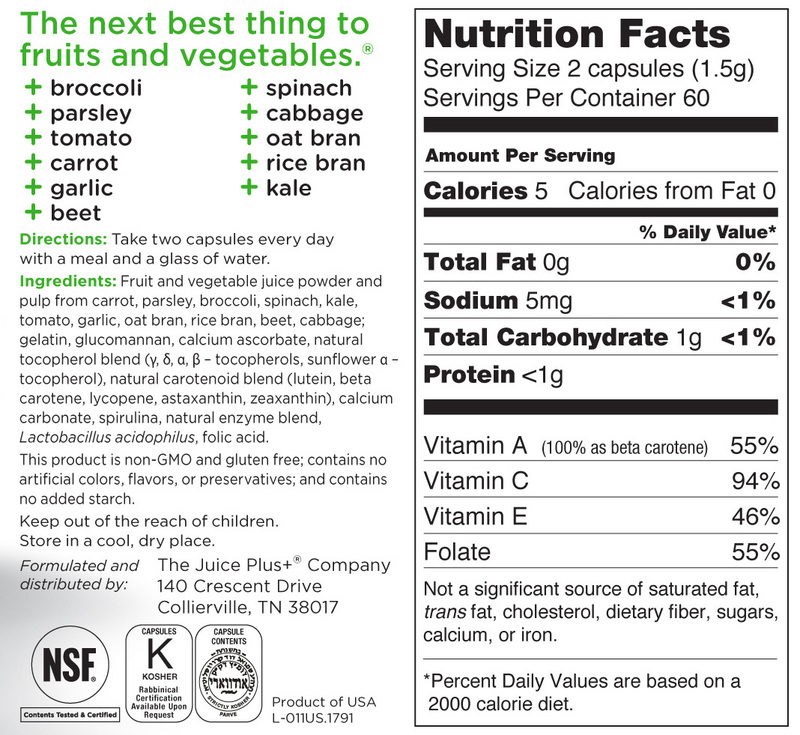 Over 30 different veggies, fruits and grains inside the trio! 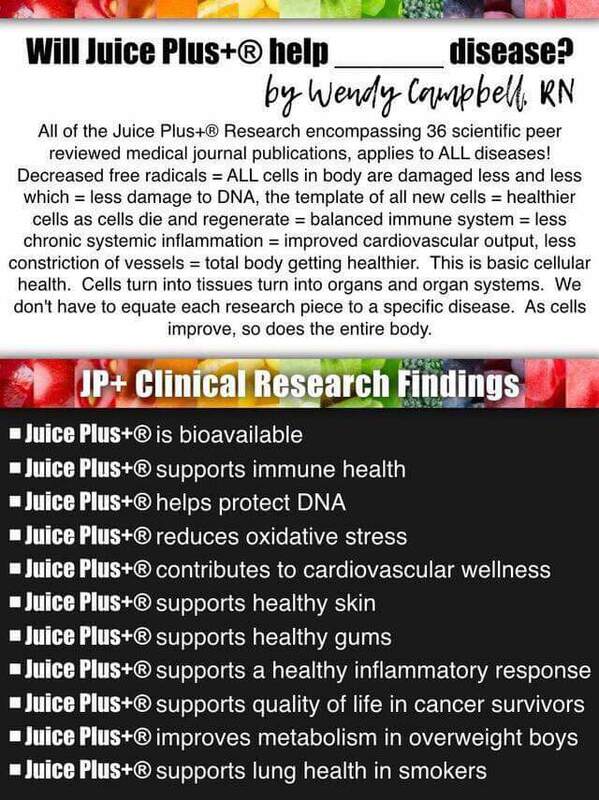 Juice Plus+ is the most clinically proven natural product in the world. All of the company products also carry the NSF seal. That ensures that what you see is what you get. You won’t find any high levels of metals or other contaminants and you can rest assured that what the label says, the product contains – and nothing more. Don’t you wish all our food came labeled like that, I sure do. Turns out the company was way more then I could ask for. Their mission was one that I strongly believe in myself and I immediately started the whole family eating it. 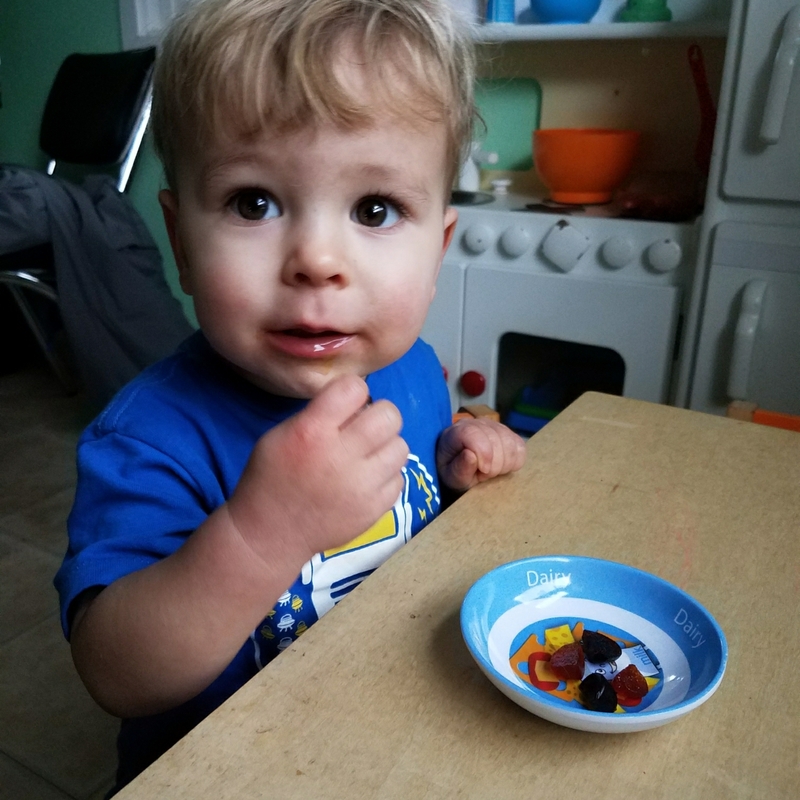 Our Kiddo just loves the gummies. I have peace of mind now knowing that he is receiving the benefits of over 20 veggies, fruits and grains just from the Orchard and Garden Chewables. The next time we order we will also add the vineyard blend chewables to our mix this will be helping add over 30 different nutrients to his little body for less then $2.50 a day! Yes, please and Thank you Juice Plus. This is a totally reasonable price for the quality and the next best thing to fruits and vegetables. The last little bit on this company that I want to share with you is all the Clinical research that has showcased the benefits of adding Juice Plus+ to your diet. The most impressive research of all to me has taken place in the past 20 plus years. The tremendous effort, money spent and inspiration towards the next generation in the Children’s Health Study. Over 150,000 families have and are still participating. This is how the company invites customers over the age 18 to sponsor a child between the ages 4-18 or full-time undergraduate college student to eat for free! That is just so cool! Well that was just a quick run through my passion that I really wanted to share with you. There is so much more to learn about the company and All the different products they offer. They are just growing like crazy this year and so many exciting new things are coming our way! 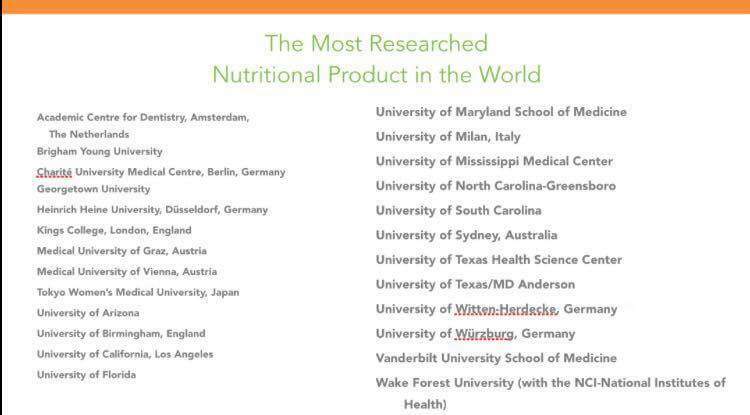 Please if you have any questions or would like to learn more about Juice Plus+ I am your best resource, just ask. Take a minute to look around on the site for more info too. Posted on April 22, 2017 April 23, 2017 Categories Nice to meet youTags chewables, entrepreneurlife, health, healthy choices, healthy living, introduction, juice cleanse, juice plus, juice plus chewables, let's learn, motivation, one small changeLeave a comment on Let me introduce you to Juice Plus. This is part of a snack attack series that will get your wheels turning. Kids get stuck in ruts just like we do. 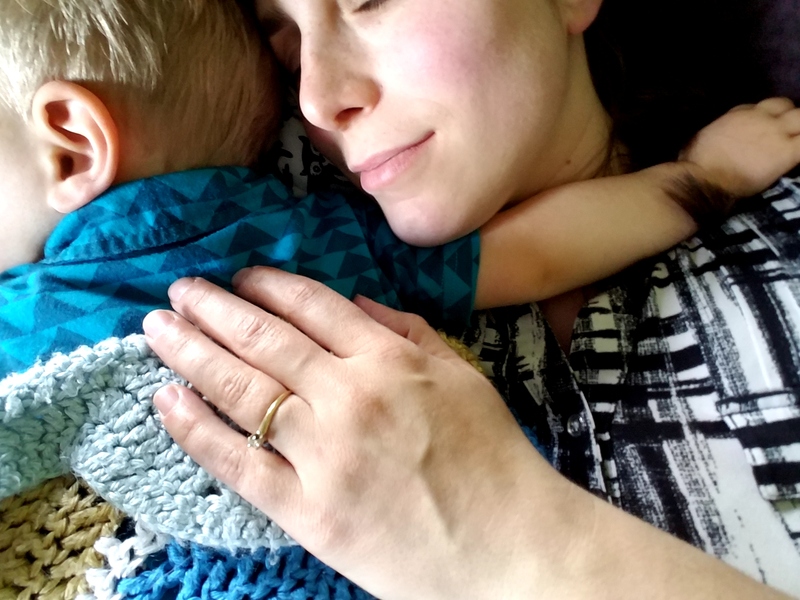 I feel like some days it’s just “crackers, momma, CRACKERS!” over and over… He’s actually thinking that he wants to turn into a cracker. I try really hard to think outside the box, (no pun attended) ha ha. I have even started to really look hard at those boxes of processed easiness to find some what healthier options for this. Roasting vegetables on shopping day is something that is easy to do while the groceries are being put away. Vegetables and hummus are really good for me too, mom’s gotta eat too folks. Something new I tried that was surprisingly successful was baked curry tofu. All I did was block up some firm tofu and toss it with coconut oil and curry powder (we love Penzeys spices)Then baked it at 350 for 25 minutes, tossing around after the first 15 or 20. The kiddos gobbled it up and later I tossed the leftover tofu into a vegan veggie curry I made for the momma neighbor. Big fan of prepping one food for the use of one or more things ahead in the week. That’s the restaurant chef coming out in me, but really… SUPER HELPFUL. Yeah That’s right, you read things right. I have a few friends that tell me “yeah, polenta?! comes in a weird tube at the grocery store. I don’t like that stuff” Well friend, I don’t like “that stuff” too. This is the first post of a series that helps you get past all that processed foods at the store. Please, make your own. Yes, you can do it and yes, you do have time. Your taste buds and your body will thank you later. I thought it would be really fun to start referencing different ingredients that are versatile, easy to cook and that probably are unfamiliar with some of you around these parts. I have asked customers, in my past if they knew what Grits are. Super similar (Not the same type of corn) but I’m sure in the south looking for “pie crust grits” or replacing lasagna noodles with” layers of grits” is like looking for gluten free gumbo if you get the idea. Polenta is ground cornmeal used in Italian cooking. Made into a creamy side, chilled and fried or into baking sweet treats. 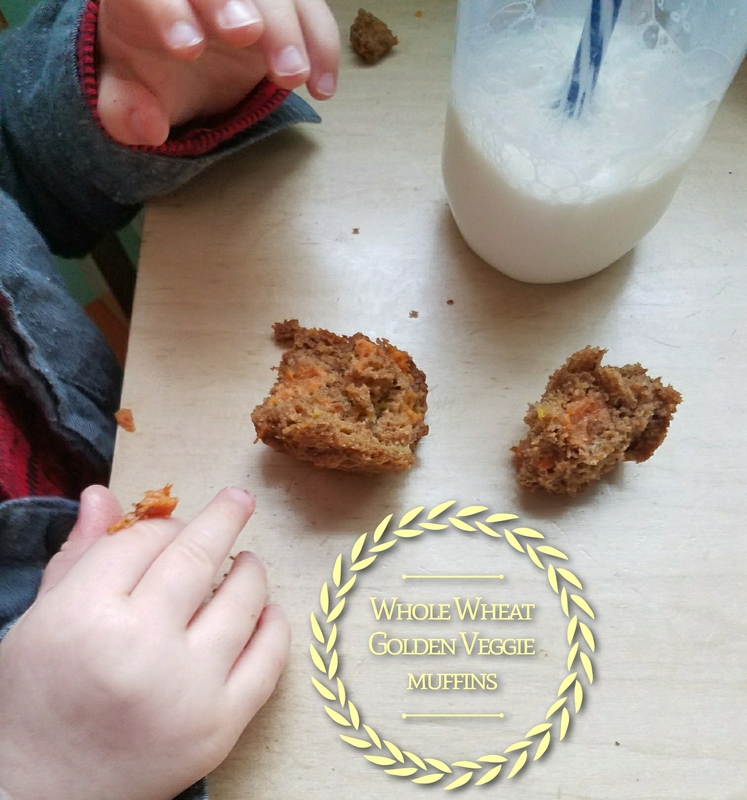 Because cornmeal is made from corn it’s naturally gluten-free. I can make a big batch, and it’s so cheap. I just pour it into a baking dish and let it set up for a few hours or overnight. Then I can cut it into bite sized squares and sauté it with whatever veggies we have around. 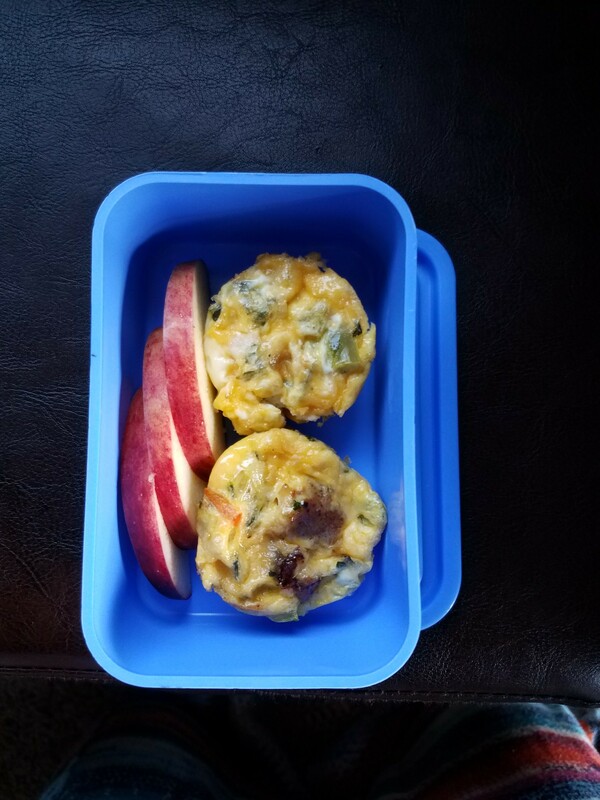 This makes a great lunch and here we had it with cottage cheese sprinkled with chia seeds and a apple. Have you all tried making your own polenta? It’s so worth it and versatile, add pesto, cheese or tomatoes right inside it for extra flavor. Yes, it does require some attention as it cooks, but not more than, say, steel-cut oatmeal. Don’t fret about constant stirring, just stir a bit here and there and keep it on low. It does take 30-40 minutes. Most importantly the ratio of liquid—whether water, milk, or stock—to polenta, and the cooking time. Those are the things far too many people make the mistake at. Depending on the grind of the cornmeal, even a 4:1 ratio can be too low; I almost always use a ratio of 5 parts water to 1 part polenta by volume. If I am going to chill and then later grill the polenta I will use less water, 4 parts water to 1 part polenta. Serve right away or scrape into a baking dish and chill until set, then cut into pieces for grilling, frying or sauté. This is creamy polenta with spinach and parmesan, topped with tomato sauce. Eggs are one of the most versatile food. They are inexpensive and a complete source of protein. Eggs can provide 20% of the day’s protein retirement and contain folic acid, vitamin C, potassium and beta carotene. Scrambled is a favorite around the house. 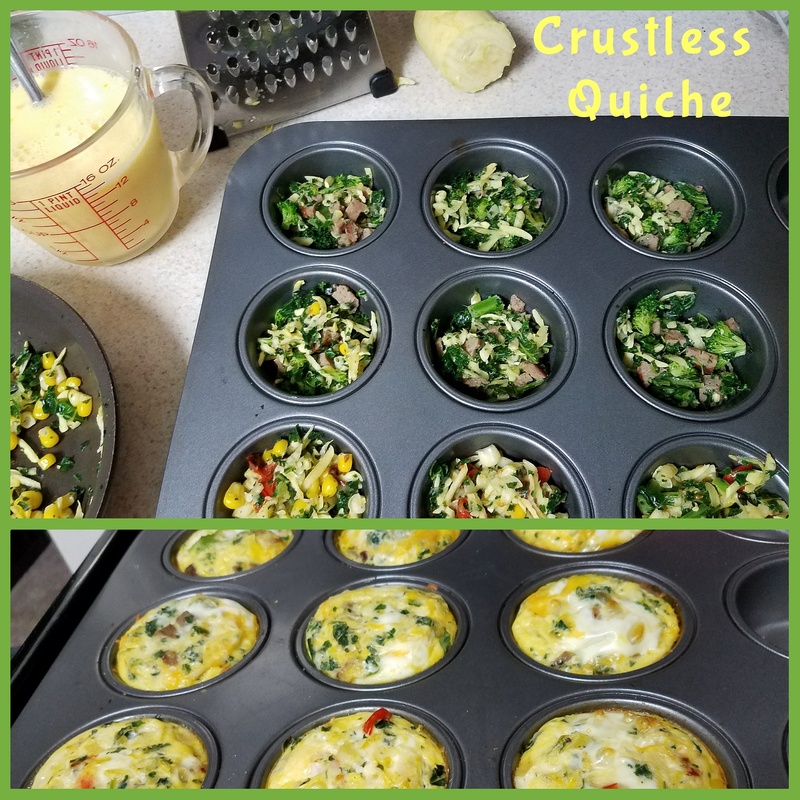 We also love making Quiches without any crust or basically mini frittatas. With how easy these Quiche are you can definitely whip up a batch to last a few days. They are great hot out of the oven, or cold for on the go. We love to make and take them camping. You can clean out the fridge with these or plan ahead and make a mixture you really have been craving. I made two different kinds here because my kid has been obsessed with corn in his eggs 🤣 that’s not a bad thing i guess. 1/3 cup or 2 leaves kale, remove stalk and chop well. pour over veggie mix and cook 325° for about 30 minutes. Same idea with the directions just cook all the veggies til the tomato dries out the add to the tins with fresh basil amd top with cheese. Pour egg mixture over the veggies and cook about 30 mintues. Add cheese, switch out veggies, fresh herbs, cheese, use frozen veggies and meat, what ever you like. You use 1-2 cups of filling for every four or five eggs.